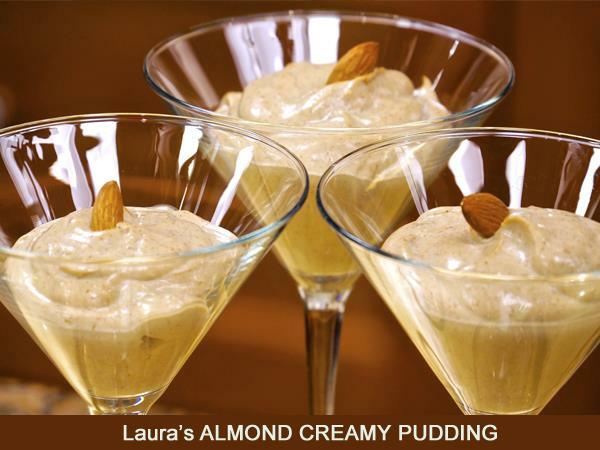 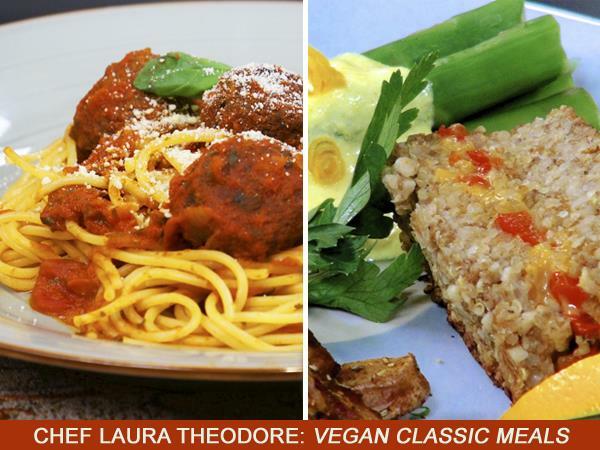 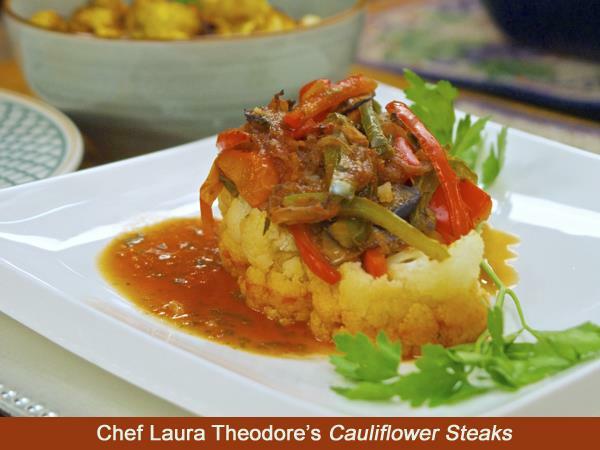 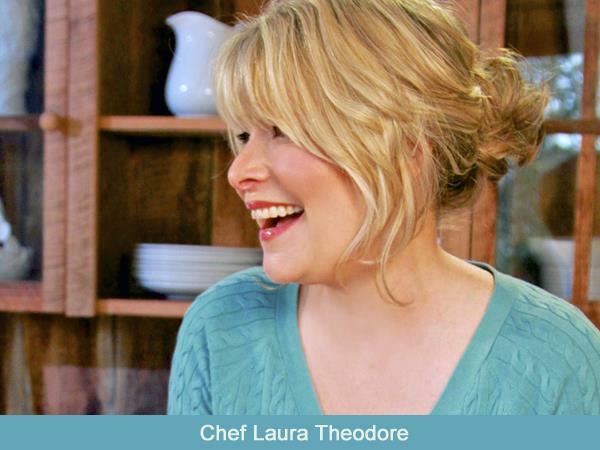 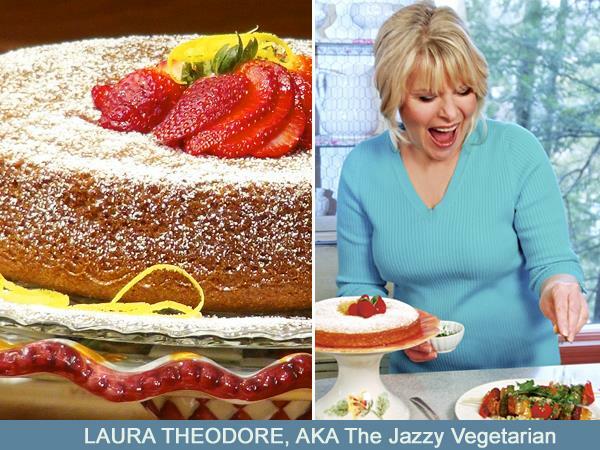 Today award-winning television host, popular plant-based cookbook author and vegan chef Laura Theodore, the Jazzy Vegetarian welcomes Unrefined Vegan Ann Oliverio to share plant-based tips and vegan recipes for summer fun! 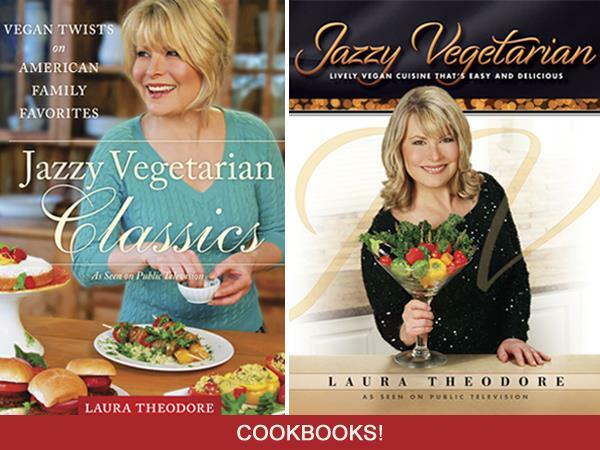 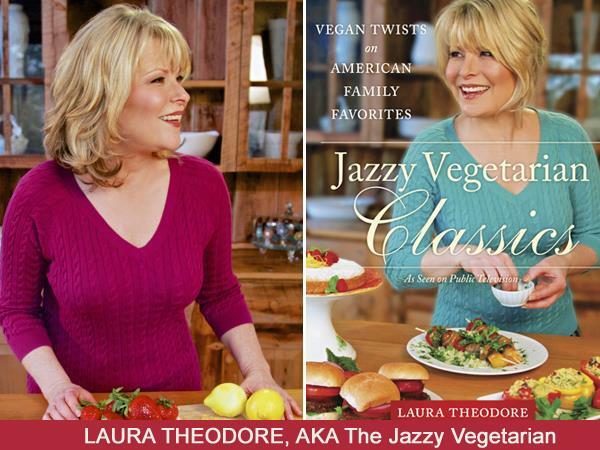 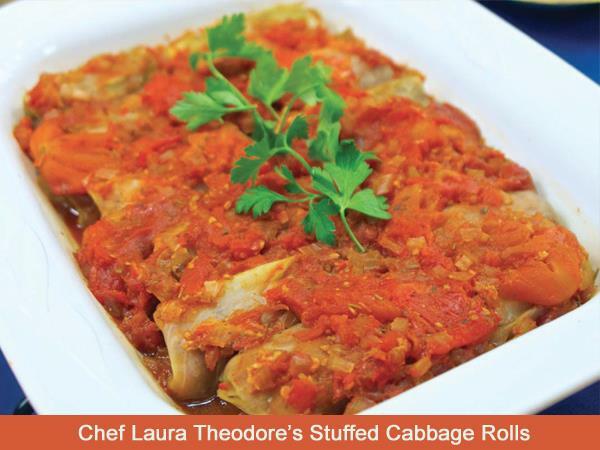 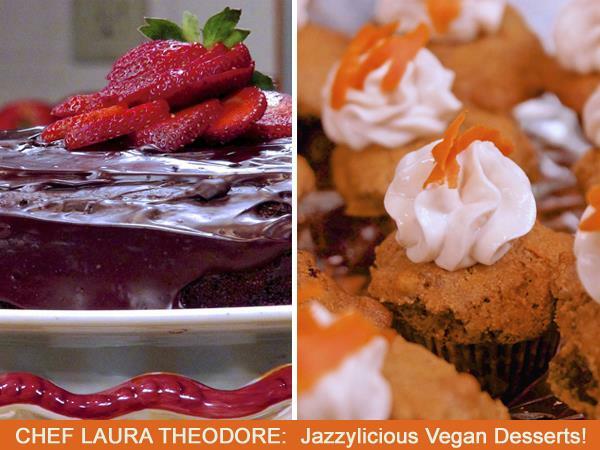 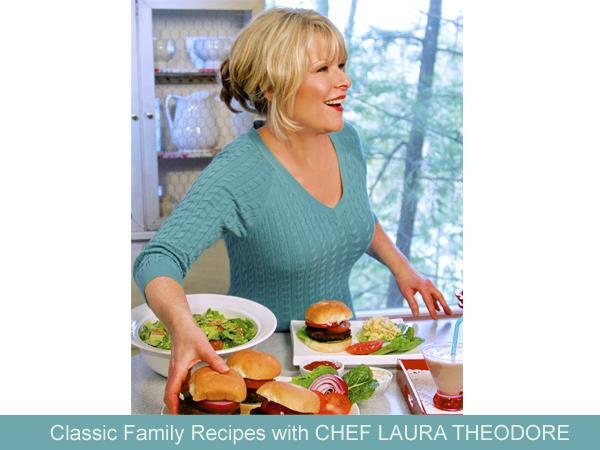 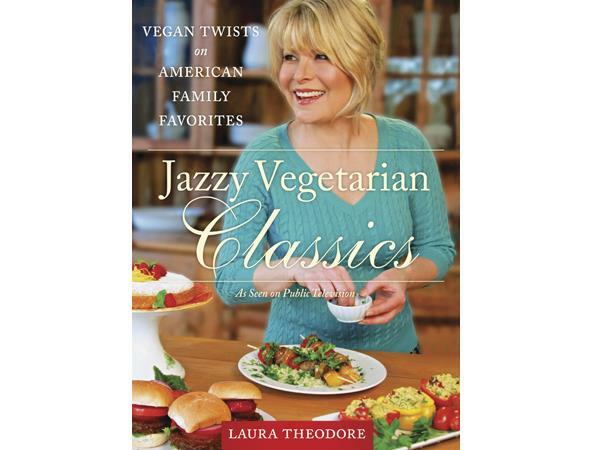 Jazzy Vegetarian Classics: Vegan Twists on American Family Favorites, Laura Theodore’s newest cookbook, is now available wherever fine books are sold along with her popular book: Jazzy Vegetarian, Lively Vegan Cuisine That’s Easy and Delicious. 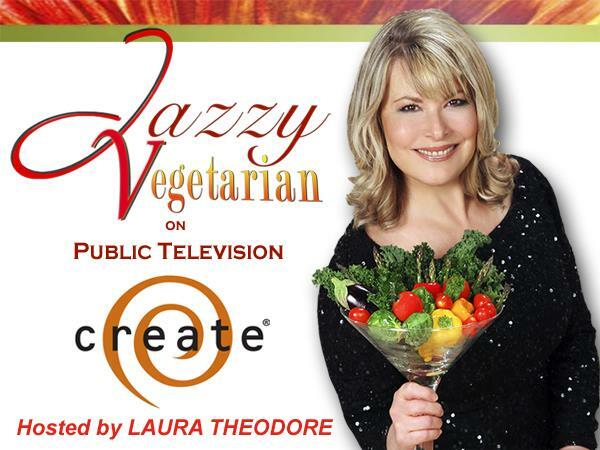 Watch Jazzy Vegetarian on the CREATE Channel all across the country. 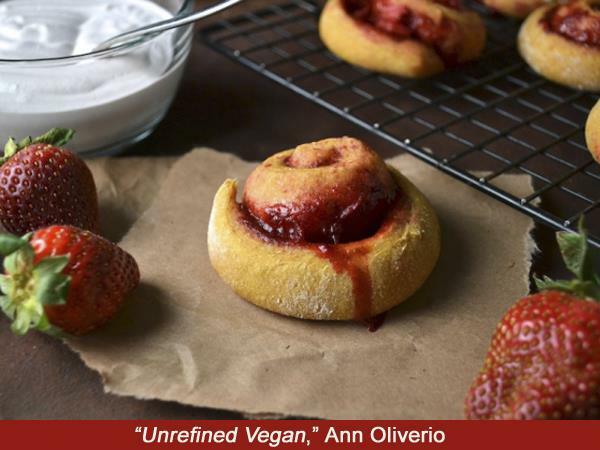 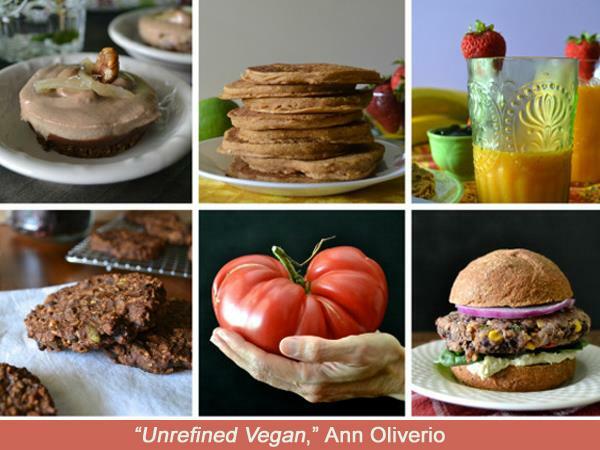 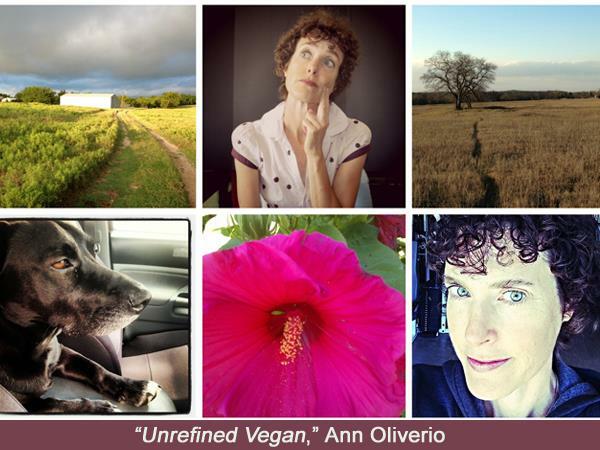 Ann Oliverio created Unrefined Vegan.com to share her passion for eating as healthfully as possible while also eating as deliciously as possible; without the consumption or use of animal products. 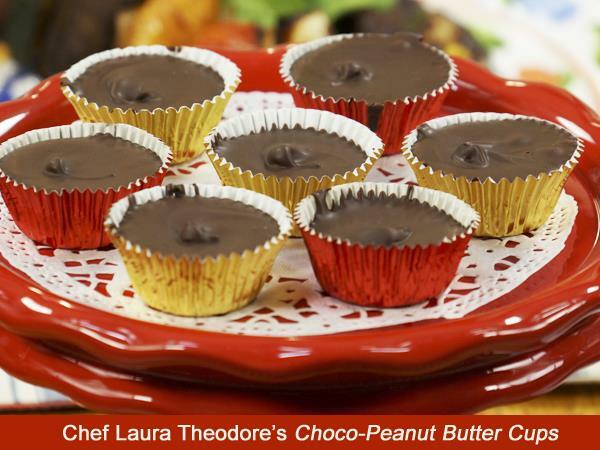 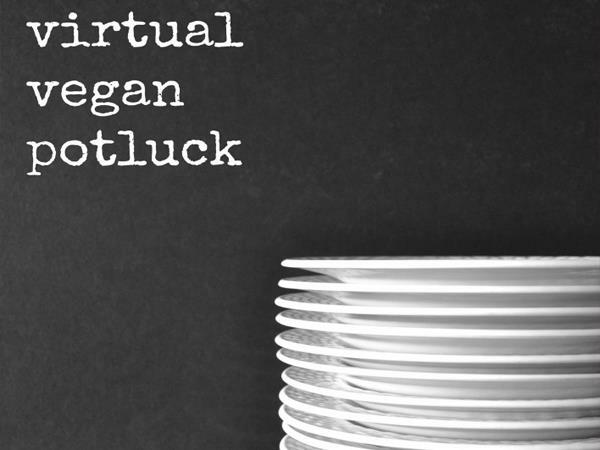 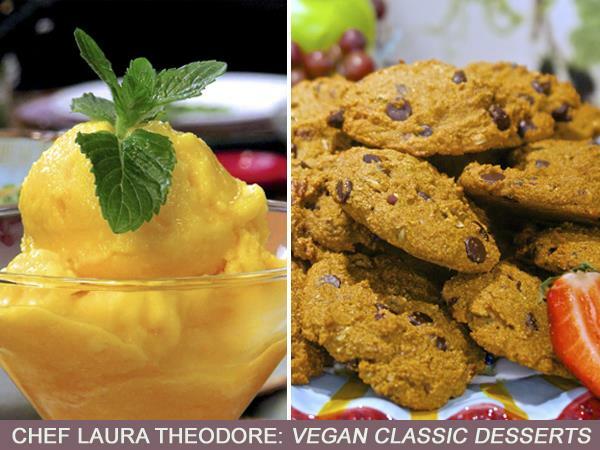 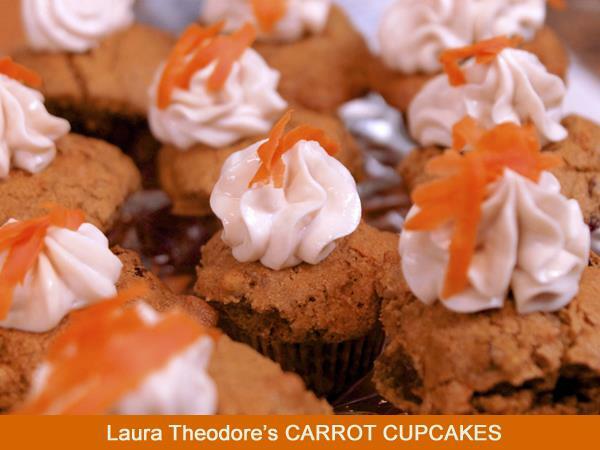 Her other creation, Virtual Vegan Potluck is an online party for vegan-friendly food bloggers. 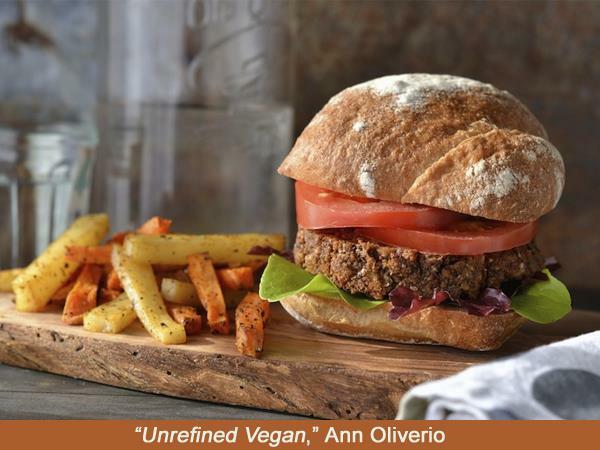 Ann’s recipes are all plant-based – meaning that they contain absolutely no animal products and many of the recipes are also free of oil and of refined products such as white flour and white sugar. 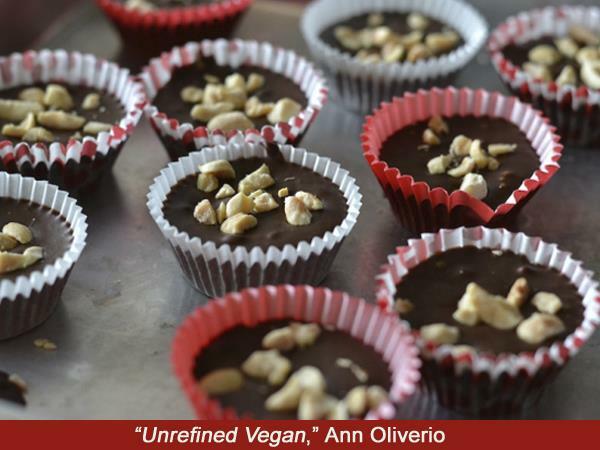 Ann aims for ingredients to be as “whole” as possible.